Here’s the new Talk N Text prepaid promo for 2017 for those who love unlimited calling and texting. 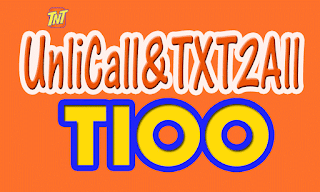 TNT revamps their T100 promo, from unlitext and call within the same network to unli-text to without price increase. The validity also is now up to 7 days from previous offer which is 5 days only. Another enhanced service is the unlimited call to Smart and Talk N Text now include Sun Cellular network. It became more affordable, right? You can now communicate more friends and to your love ones with the new TNT T100 with no additional budget. Then T100 promo also known as UnliTalk and Text 100 is now available at your nearest load retailer or you can register via SMS text keyword. Just load the amount needed for registration and follow the correct promo code format, then send to the access number provided. 1/2 Registered ka na sa pinalakas na TNT T100! 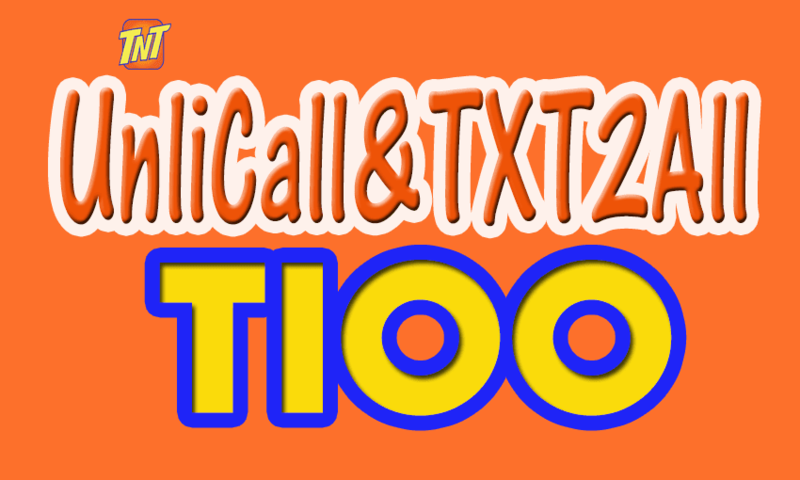 7 DAYS mo nang pwedeng ma-enjoy ang unlicall to TNT/Smart/Sun + unlitext to all networks + 100MB of Babad Apps! Once you have successfully registered, you’ll receive a text message front Talk N Text as confirmation that promo is ready to use and the time of registration will also serve as expiry period. To call, you can directly dial the number of the person you are trying to reach using your phone dialer menu then wait until your call is attended. If you like T100, share this post to your contacts to let them know the good news. unli . niloloko lng ang mga tao. kailangan ko pang mg hintay nang 24 hours para mka tawag ulit.